Preventing alcohol relapse requires that you stay diligent and take proactive measures. It is impossible to avoid all temptations and triggers, so recovery must include steps that will help you make the right decision when faced with a potential trigger. Relapse prevention measures for recovering alcoholics can include support groups, therapy, and medication. 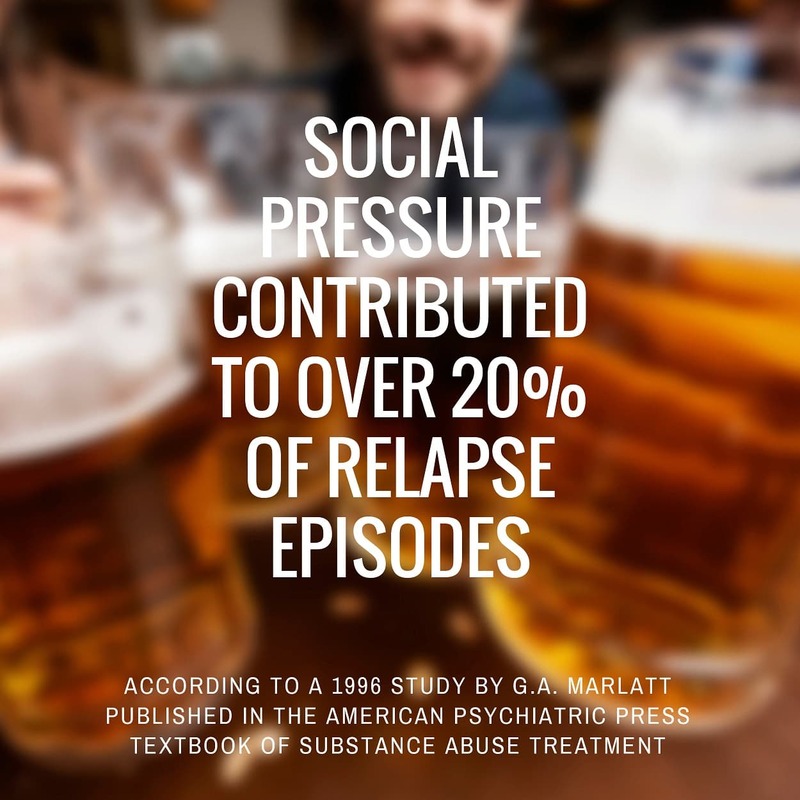 Alcohol relapse is common among recovering alcoholics; however, preventative measures can greatly reduce the risk of relapse. Exposure to small amounts of alcohol. These types of triggers include those people, places, or activities someone once associated with drinking or the “good times” they had when drinking. This category of triggers also includes social pressure to drink. Because environmental triggers are so far-reaching, they are extremely difficult to avoid. Successful recovery and relapse prevention includes the training and tools to help you make healthy decisions when faced with these triggers. Many alcoholics use alcohol as a way to combat stressful feelings. When a stressful event occurs, you may feel the urge to return to old patterns and begin drinking again. Living a completely stress-free life is impossible, so it’s essential to find ways to cope with stress without returning to alcohol abuse. Also, if it’s absolutely imperative to take action right away if you begin noticing the warning signs of relapse. If you or a loved one is experiencing a relapse, call 1-888-319-2606 Who Answers? to discuss possible rehab and recovery treatment options. 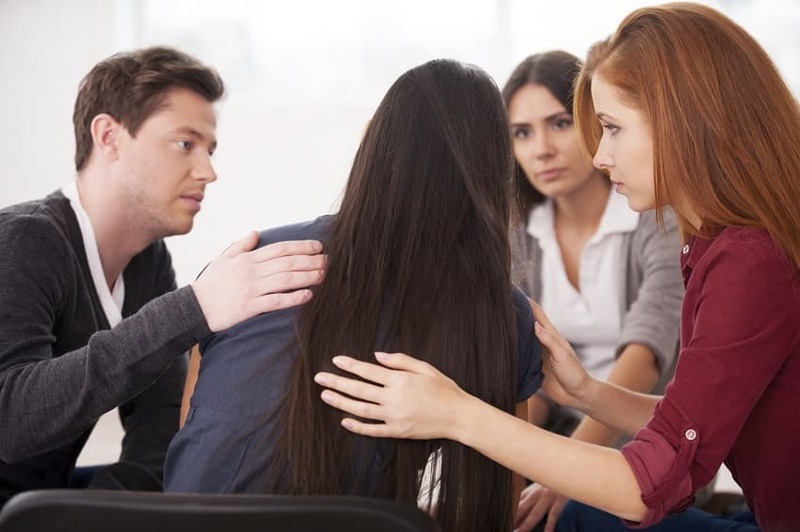 Alcoholics Anonymous (AA) aims to provide help for alcoholics through a structured program that gives support and encouragement during recovery. Members of the program recommend a one-day-at-a-time philosophy, which lets recovering alcoholics focus on battling their addictions on a daily basis rather than worrying about the future. AA members discuss their own struggles with alcohol during meetings. By listening to others speak about their own recovery journeys, you can learn tips on how to deal with possible triggers and avoid relapse. AA also encourages members to follow or work with their 12-step program. These 12 steps are a list of suggested ideas and actions to help recovering alcoholics mend their lives and stay sober. Members are encouraged to begin with the first step and slowly work through each step individually, rather than attempting them all at once. Learn more about each of the 12 steps by visiting our page on the AA 12-step program. Members of AA can sponsor newly sober alcoholics to help them recover and prevent relapse. Sponsors have already finished the 12 steps and been sober for a long period of time. Sponsors help newer members navigate their specific life challenges by using the experience they acquired through their own struggles with addiction. If you are concerned that you’re losing your struggle with alcohol addiction, don’t give up. Instead, call to find out possible ways to recover. Doesn’t know how to respond to social pressure to drink. Hasn’t addressed the negative emotions or conflict that led to drinking. Through therapy, either as an individual or in a group setting, you can learn how to respond to stress and environmental triggers. Therapy is a proactive step to help you understand how to deal with a high-risk situation when you encounter one, and the likelihood is you’ll encounter one sooner than you’d like. Recovering alcoholics who successfully handle high-risk situations and triggers feel increasingly self-sufficient, and these positive feelings can reduce the chance of a relapse. Therapy can also help recovering alcoholics prevent a single slip from becoming a complete relapse. The reality is that you may experience a slip. The way you view this situation can determine the consequences. If you view a slip as a personal failure, you may feel guilt and shame and slide easily into a full relapse. Additionally, if you feel the slip was due to circumstances beyond your control, you’re at higher risk of relapsing. Conversely, if you see it as the result of not having the coping skills to successfully address the trigger, you’ll know that you can see a therapist to build the skills to get back on track with your recovery. Train the mind and body to recognize the harmful effects of alcohol. Break the positive association a person may have with alcohol. It’s important to note, however, that not all medications make recovering alcoholics feel sick if they drink. For example, Naltrexone will not cause nausea or other symptoms if someone drinks while being medicated, though recovering alcoholics who take naltrexone have better treatment results and fewer alcohol cravings. Any medication prescribed to prevent a relapse should be discussed with a doctor and should only be used as part of an overall recovery program. Support, medication and therapy are three powerful options that can help you avoid a relapse into alcoholism. Of course, these solutions only work if you are willing to regularly attend therapy, participate in a support group or take medication as directed by a physician. If you doubt your ability to stay sober without 24-hour help and supervision, you may want to consider attending an inpatient treatment facility. At a facility, you can build the skills you need to cope with alcoholism with the help of dedicated staff members. To learn more about inpatient treatment or other options that can help with an alcohol relapse, call 1-888-319-2606 Who Answers? .